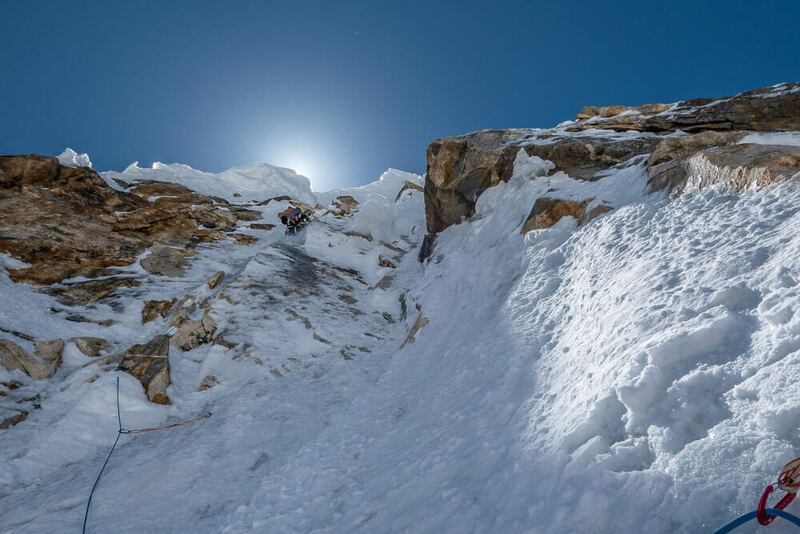 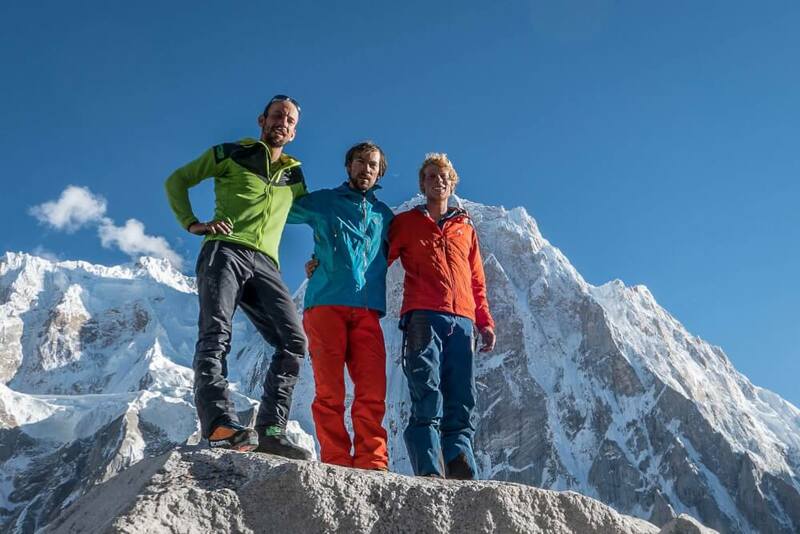 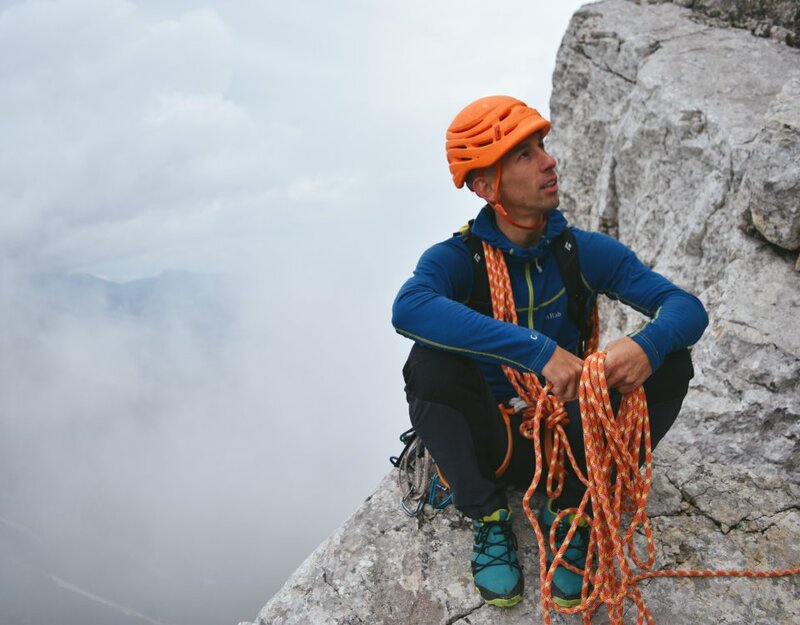 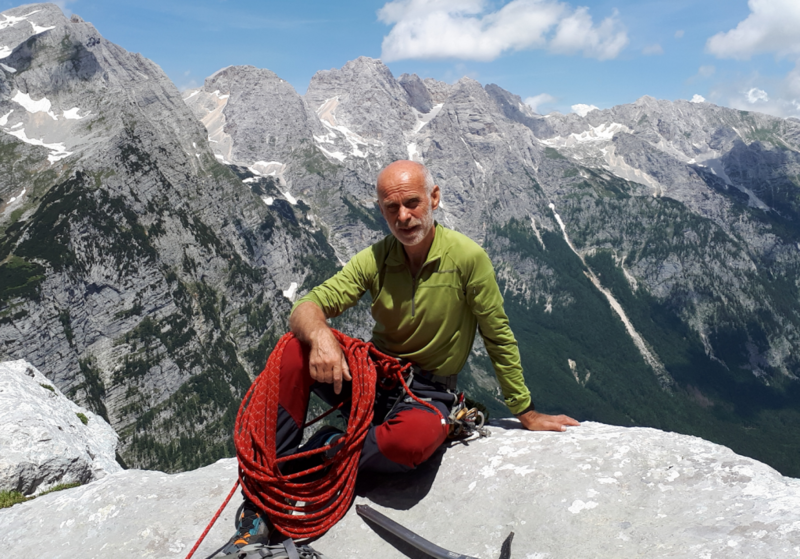 Aleš Česen, Tom Livingstone and Luka Stražar congratulated for the ascent after seven fairly intense climbing days, under the north wall of Latoka 1 and went to the biscuits. 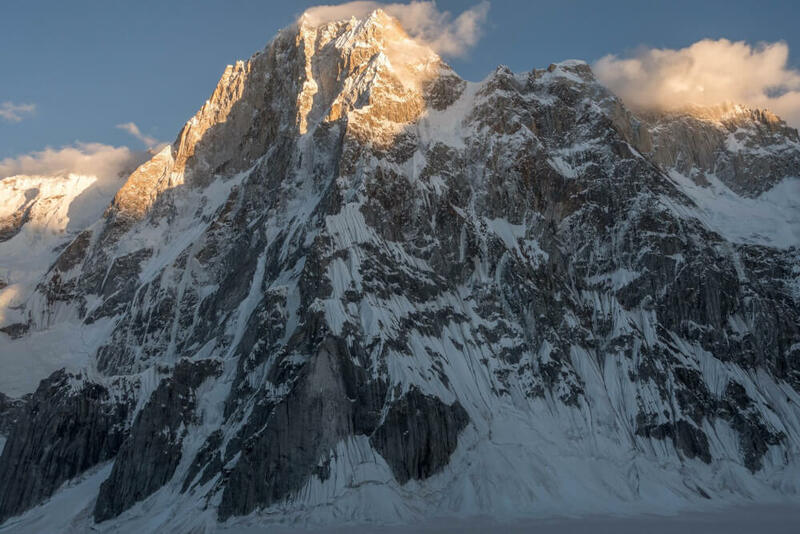 The ascent on Lathok 1 reached a strong domestic and international publicity. 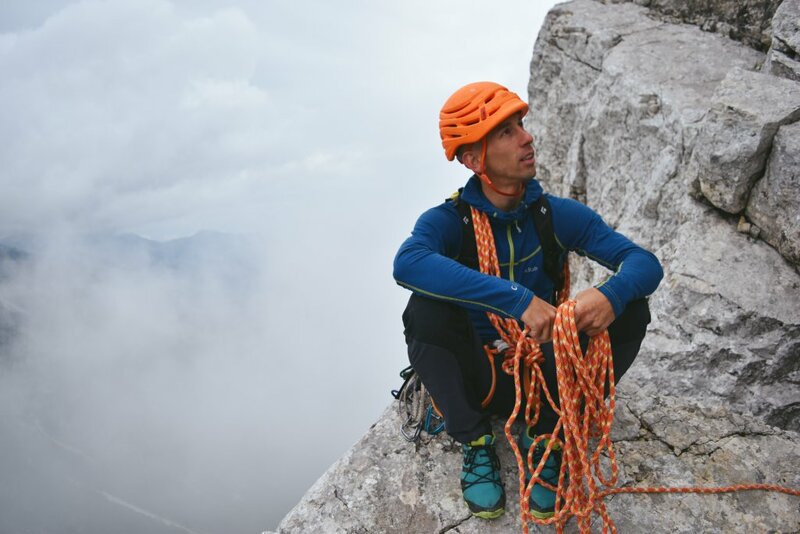 You can find links to some important internet news articles. 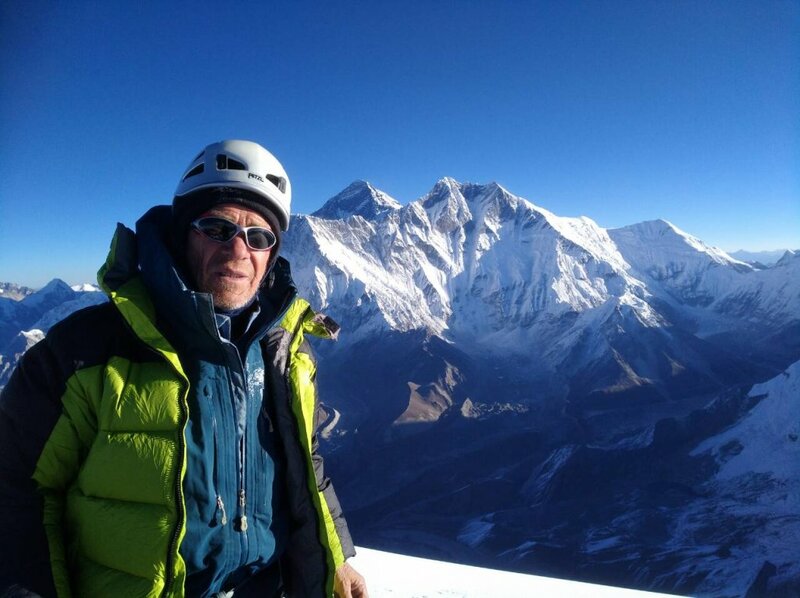 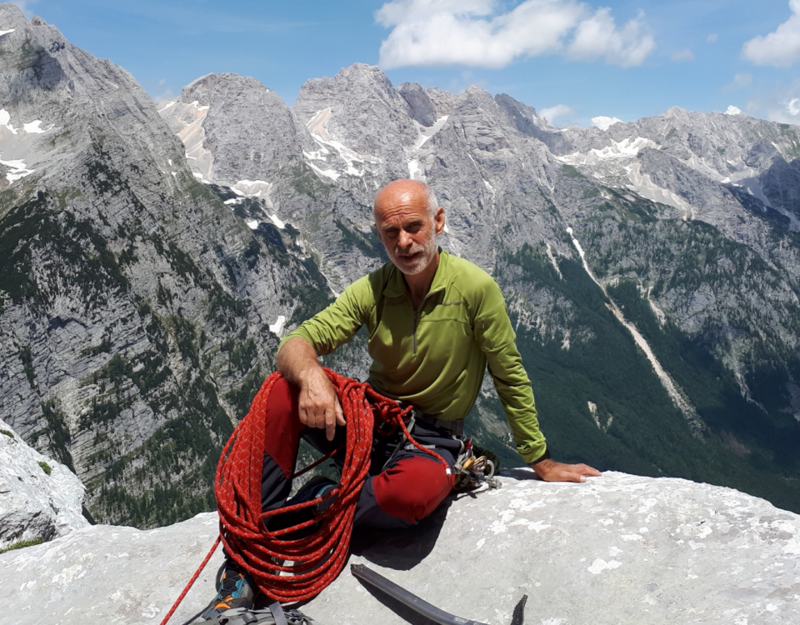 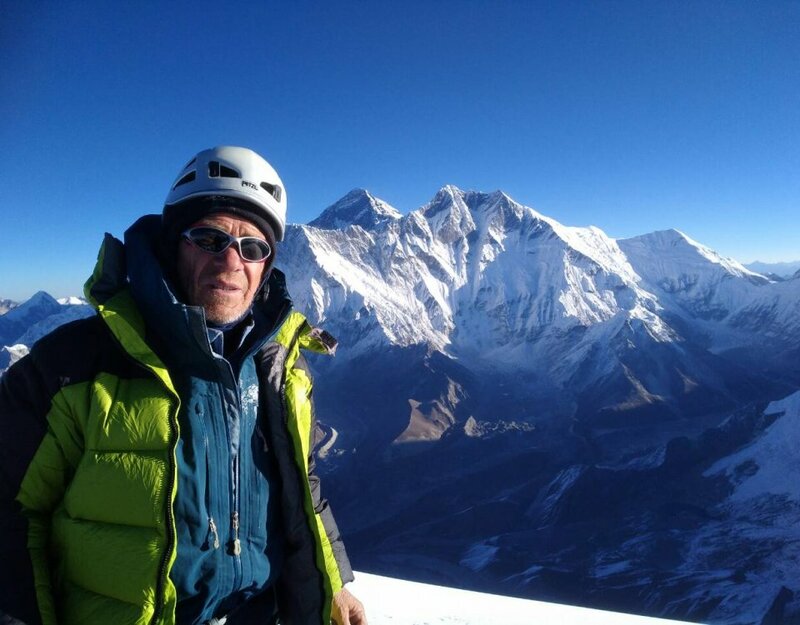 Aleš and I are IFMGA mountain guides and member of the ZGVS (Slovenian Mountain Guides Association), we are satisfied with the line of the ascent with the Alpine style, with a lot of care for safety and tactical good decitions.